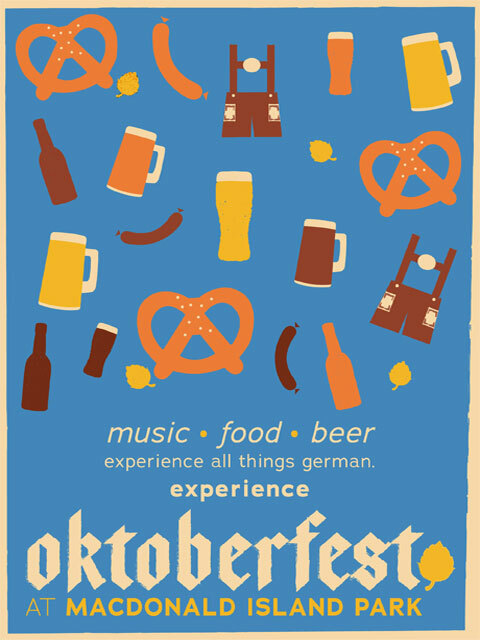 Guests at Oktoberfest will receive a commemorative stein and enjoy live musical entertainment. The Wood Buffalo Brewing Company will be kicking off the night by providing a keg for the "tapping of the first keg" and serving up their signature German-inspired beer! Tickets on Sale Friday, September 8 at 10AM! Please note this event is designed for adults over the age of eighteen and youth/children will not be admitted.